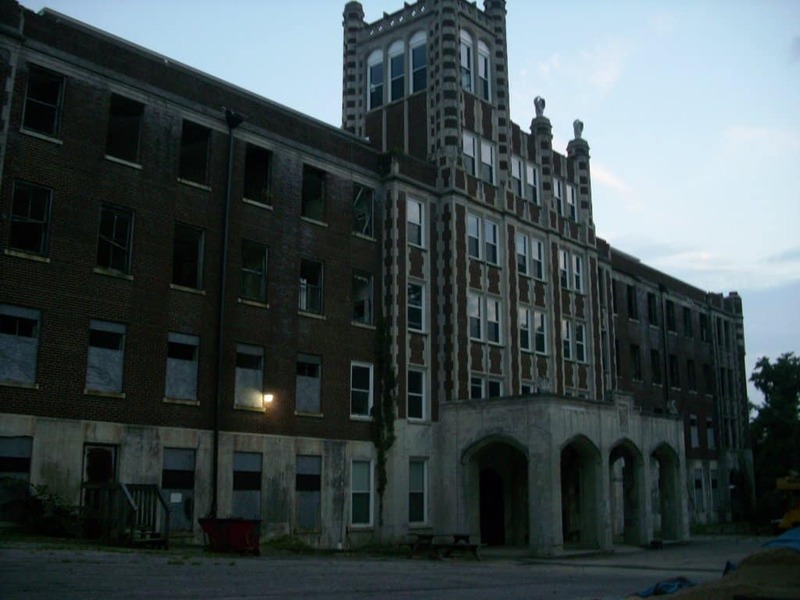 Whether or not a person believes in the paranormal or haunted places, there are many locations in the United States that contain a very dark history and are considered some of the scariest places in the nation. From old prisons and asylums, to military posts and abandoned homes where a murder took place, there are not any questions that these places are filled with ghost stories and haunted tales that have been passed down throughout generations. The popularity of “ghost hunting” shows on television and the increasing curiosity about the paranormal, some of these scary places are now bringing in tourists and those who want to feel the energy left behind from previous occupants of the structures. The following is a list of the ten scariest places in the United States. 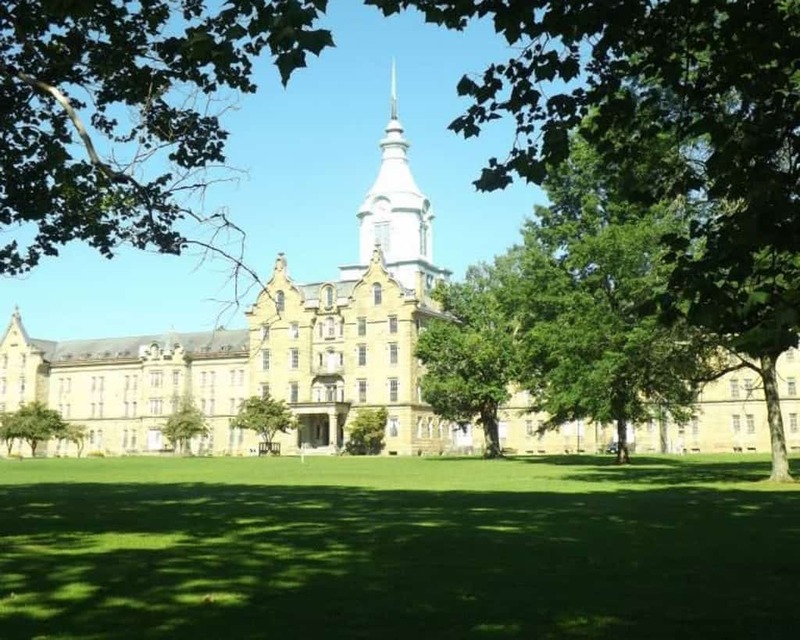 Starting in 1864, this asylum, formerly known as Weston State Hospital, was home to thousands of people with mental illnesses. Thousands of the mentally ill died here and the asylum was closed in 1994. There are paranormal tours and ghost hunts with experienced guides for tourists. Known to house an urban legend “gateway to hell”, this honky tonk owned by country singer Bobby Mackey has had murders, like that of Pearl Bryan, and devil worshippers who supposedly cursed the place. It is considered the most haunted nightclub in the United States. The grisly axe murder that killed a family of six and two young girls who were spending the night at the home of the Moore family is still an unsolved murder case to this day. People have reported paranormal activity at the house, and there are lamplight tours and overnight experiences being held. 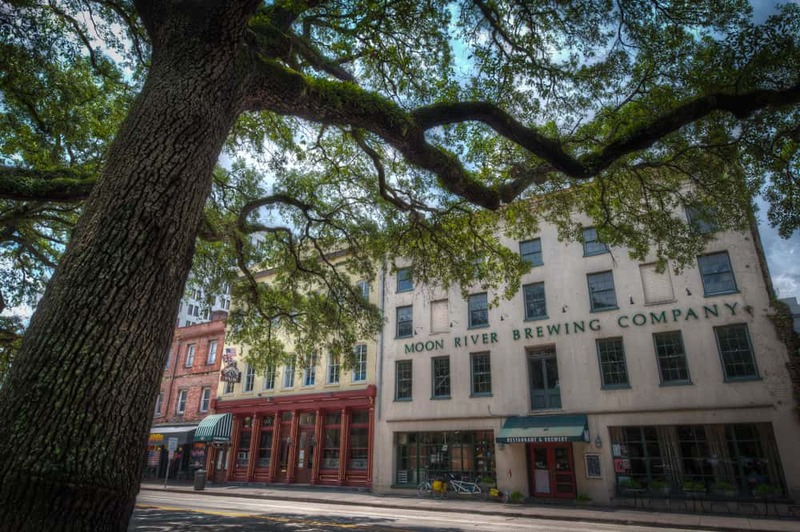 Located in the former City Hotel, the Moon River Brewing Company is allegedly home to angry spirits. 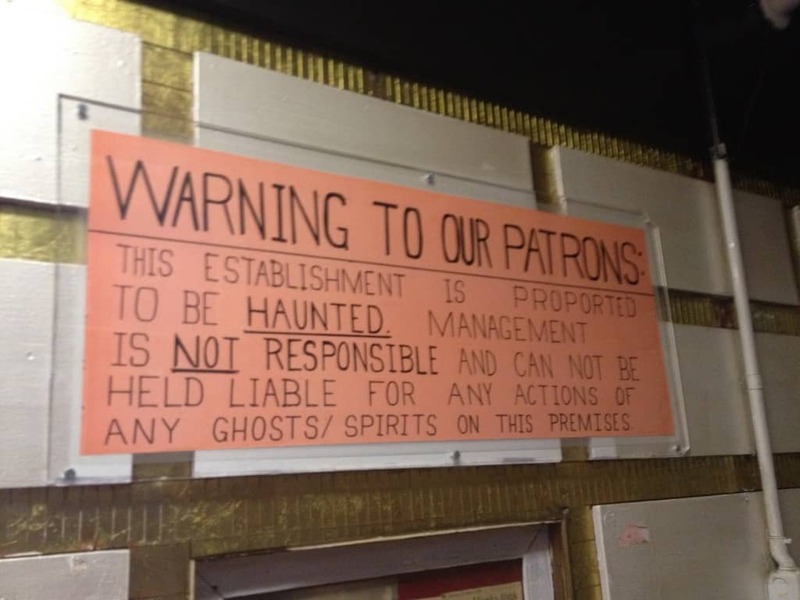 Staff members and patrons of the brewing company claim to have seen apparitions, been attacked, and have been possessed. 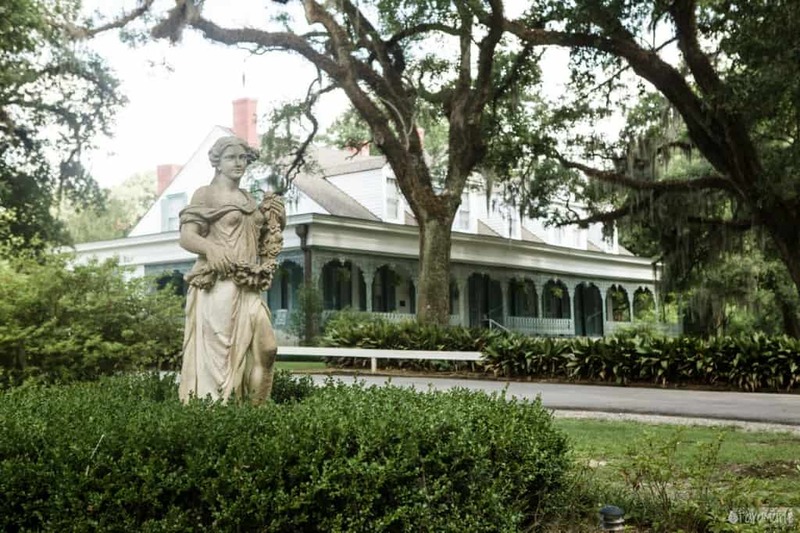 Rumors state that ten deaths have happened on the grounds of Myrtles Plantation, which is built over an ancient First Nations burial ground. 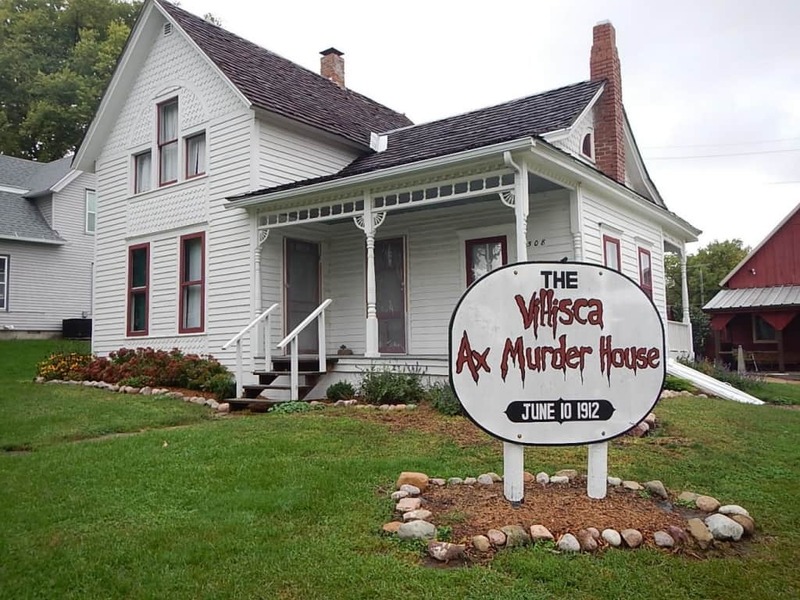 Visitors have reported seeing ghostly children, a woman who shows up and disappears, as well as handprints on the windows. Home to one of the most violent correctional facilities in the United States during it’s 100 year operation, over 1,000 inmates died here from execution, suicide, and murders by other prisoners. After closing in 1995, people reported paranormal activity and the place can be toured. 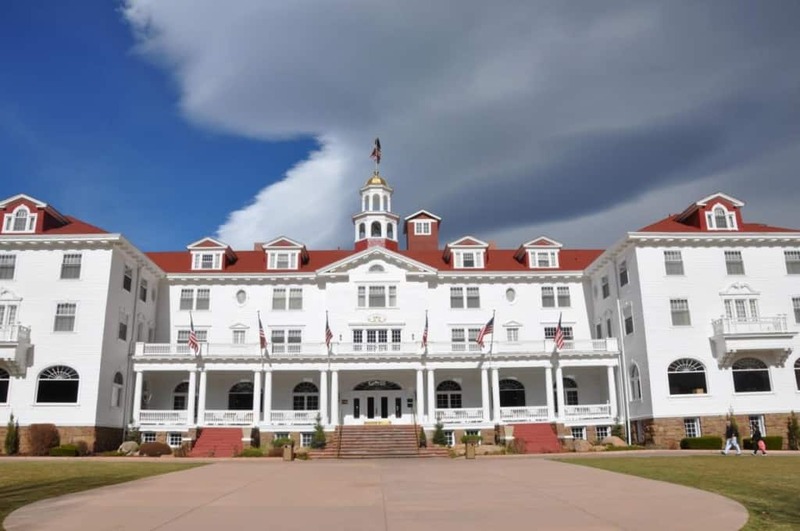 The location for Jack Nicholson’s insanity in The Shining, the Stanley Hotel is just one of the most haunted hotels in the nation. From a little boy to the owner Mr. Stanley and his wife who have a reported presence, Stanley Hotel is sure to entertain with one of it’s tours. 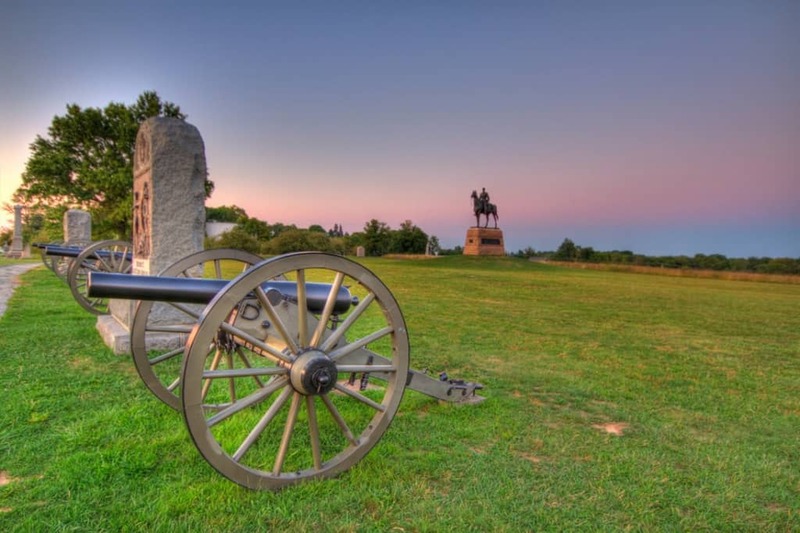 Over 50,000 union and confederate soldiers died on the Gettysburg Battlefield in one of the bloodiest battles during the Civil War. Visitors have reported seeing the ghosts of soldiers, hearing screams, moans, and cannon and gun fire sounds as well. The Devil’s Den is a popular spot at this location. Home of the last hope of those suffering from tuberculosis, the agonizing deaths of patients left a dark energy. Dangerous experimental surgeries doctors performed to help patients left many maimed or dead, to the death tunnel and the evil entity the Creeper, all of these contribute to the dark energy here. 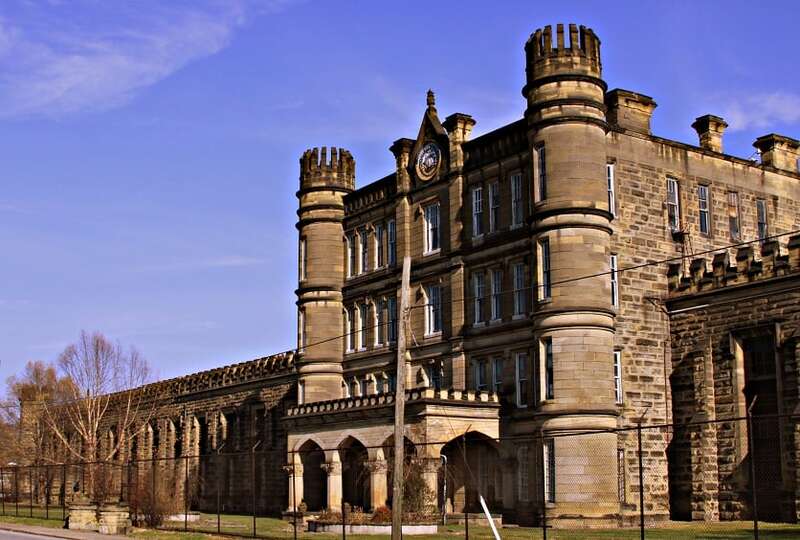 Built in 1896 to reform juveniles and young offenders, the reformatory was overcrowded and violent, causing mental anguish, pain, and death to some of the inmates. 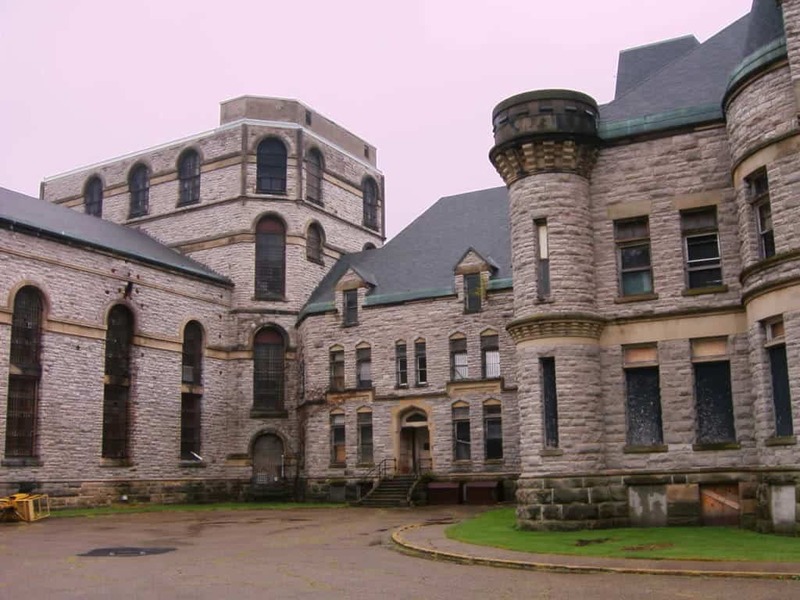 It was closed in 1990 after a federal order stated the reason was due to the brutalizing and inhumane conditions in the reformatory.